I've had the chance to play some of the earlier segments of some various games and thought I would offer my thoughts as some early-impression reviews. I sampled these on a Playstation 4, for those who are curious. 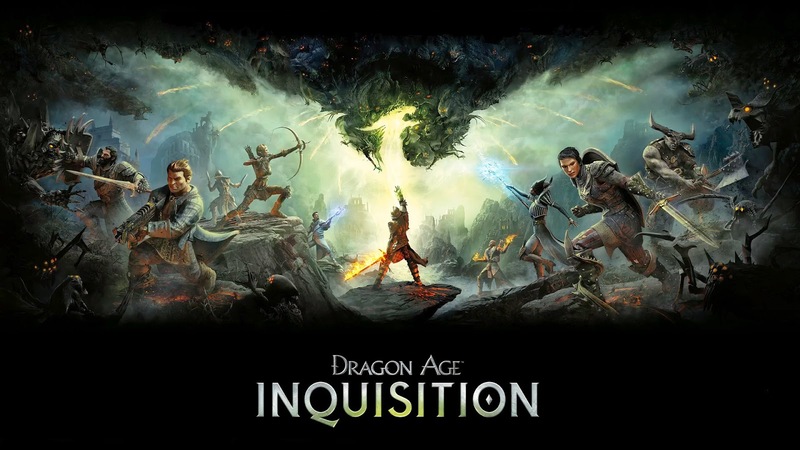 I must confess I never played any of the previous "Dragon Age" games, but did a variety of research so that when I booted this up I would know the difference between a Grey Warden and a Templar, or what it meant to be a Circle Mage as opposed to a Rebel one. That said, it still felt like quite the info-dump being dropped into the this world and struggling to keep up with all the characters, plots, and so forth. I actually liked that though, as it kept me on my toes to have this story that was a fascinating mixture of politics, high-fantasy, and some action-filled gameplay with decent controls. There is an overwhelming amount of things you are given to do at the start, but as many websites helpfully point out, you shouldn't spend all your time in the first big area (the Hinterlands) and instead play the missions that take you all over and let you explore the fascinating world of Thedas. That said, despite such a neat plot and mostly-interesting characters serving as your allies, the game-play itself can be a bit tricky. I'm supposed to be the Herald of Andraste (kind of like the 2nd coming of the world's Messiah) and I can kill a dozen demons with ease but I can't even handle a single bear with my full party backing me up? It's annoying, and the controls can be a bit floaty, but the story and all the cast are just so great I can't let myself get too mad at how a simple fight with a cave-spider nearly kills me. 4 out of 5 stars--although as it is such a huge game and I'm still in the earlier stages I could grow to love it more. These games are always a joy, although it continues to often surprise me how the puzzles in these can be tricky despite the "Lego" games being geared more towards children. 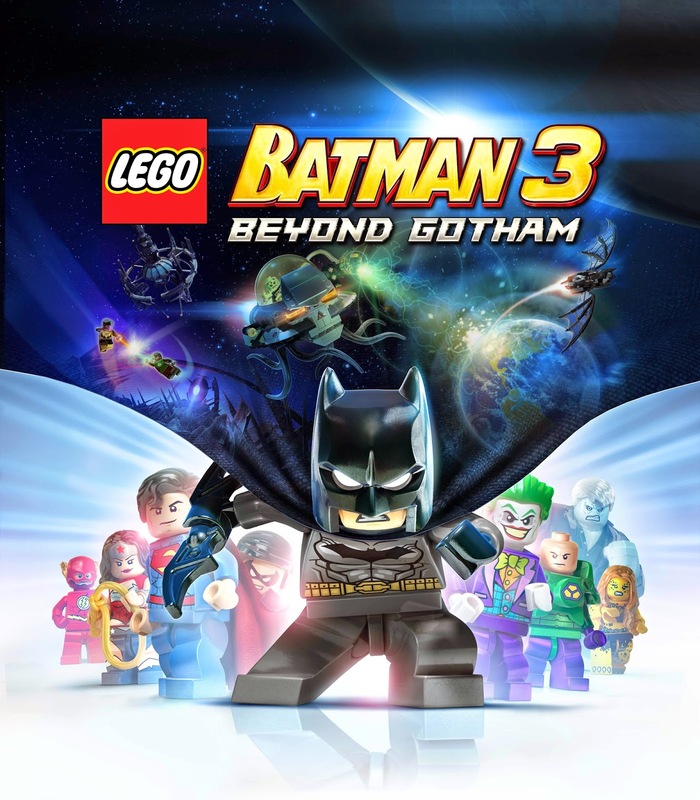 This improves upon the previous entry in the series by streamlining a lot of features (it is much easier to change costumes), letting you play as many more characters in the main story-mode, and dropping the open-world that could be a chore to traverse in the past entry, instead having some interesting yet condensed areas. The humor within the games continues to be top-notch, the controls are spot-on (except for the occasional weird occasion where a button with multiple functions does the one other than what you wanted), and it's a great game to play with a friend. I love the "Lego" game series and this is another stellar entry, something I can tell just from finishing the first few levels.. This game can shift incredibly quickly from being a jolly good time to feeling like an utter slog. 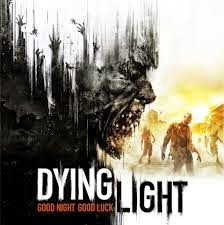 Having come out recently, "Dying Light" features you as an undercover operative for some Government agency after a file is stolen....and honestly, the story is just atrocious with its cardboard-cutout characters and laughably evil villains, so let's quit talking about it. Instead I want to tell you it is absolutely exhilarating to scurry up buildings and jump from rooftop to rooftop...and then it is really annoying to have your powerful weapon fall apart after a few swings at a zombie. The city you wander through (called Harran) is gorgeously rendered, but it seems every character in the game wants to send you on fetch quests for their camera or some chocolates instead of giving you something interesting to do. This mixture of the fun from exploring but boredom from the awful story and mediocre missions results in something that is oftentimes fun, but also can irritate me. Although the mission where a man who isn't quite right in the head has you grab a copy of the movie, "Charly," is a clever reference, what with how that movie came from the book, "Flowers for Algernon" where a severely mentally challenged man becomes a super-genius. Nice allusion there. I'm amazed that considering how the Lord of the Rings movies (which are set in this Universe) are all PG-13 that such an utterly violent game was allowed to be produced set in the world of Middle Earth. I literally grabbed and shivved an Orc to death before chopping the head off of another in one fell swoop. Such a feat was possible because the controls for combat are really solid, which is nice as the story has struck me as pretty bland. You're a soldier-type who has his family murdered in the first 10-ish minutes of the game and proceeds to exist as a kind of "wraith" getting revenge by killing a bunch of Orcs, Uruks, and other ugly-sounding creatures. The much-discussed and very-interesting feature of the game that I expect to see copied immensely in the future is, "The Nemesis System," whereby you can fight and kill (or seriously hurt) a variety of monsters, or kill certain ones so others gain a higher-ranking in Orc society, so that when you do kill them you get more power points. Basically, no matter what, in the end Orcs end up dead (and sometimes buggily come back to life), but you can influence how soon they get murderized in interesting ways. 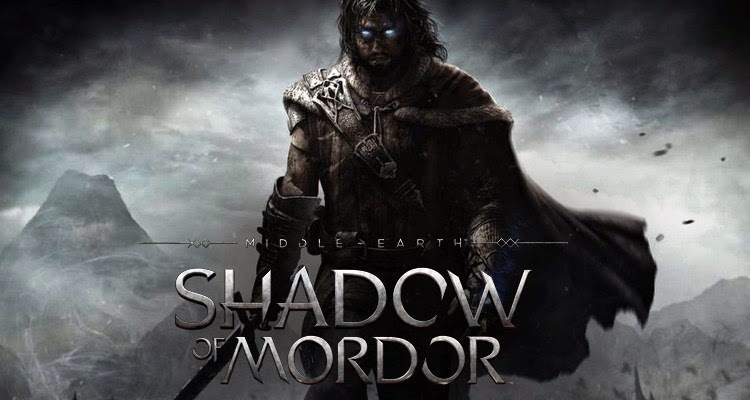 That said, besides the solid controls and intriguing system of making enemies in the game it is mostly another unremarkable open-world full of revenge and gore--a shame considering how rich the Middle Earth is when it comes to potential lore (although in my playing there was some fun interacting with Gollum). People say it dismissively, but it's true, this is basically more "Far Cry 3". 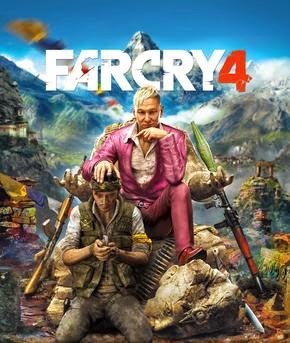 Well, it is more "Far Cry 3" but with a better villain in the form of Pagan Min, and a story that actually is kind of intriguing as opposed to the so-so tale of the previous entry in this series. If you enjoyed "Far Cry 3" you're going to love this, if you didn't...move along. I may not have played a ton of the games, getting more than 9 hours in some and just 4 or so in others, but I enjoyed trying these various ones out and imagine you will too.